We committed to customer provide the latest brand products and best selection in stock. Our goal is providing the consumer with the best prices on all our clothing, and accessories. We stock thousands of the hottest cycling products priced well below suggested retail. 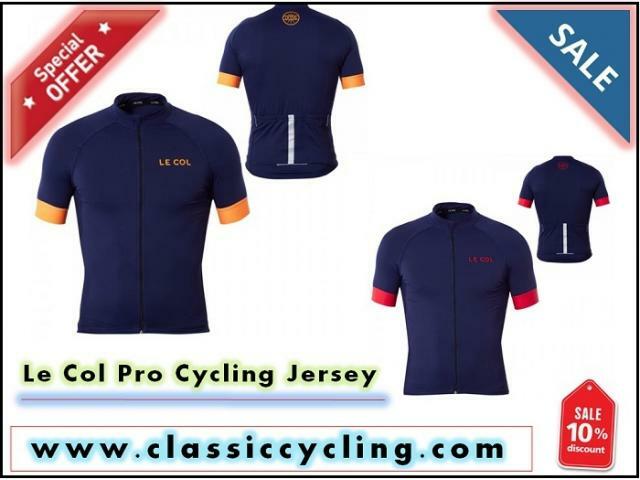 Save Big on all top Brands in Retail Prices visit our online store classiccycling.com. Email us at info@classiccycling.com and we're always happy to help.